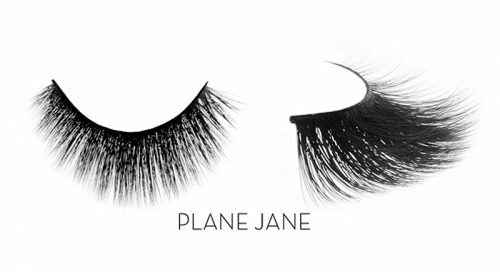 3D Silk Lashes – Wear up to 20 times. 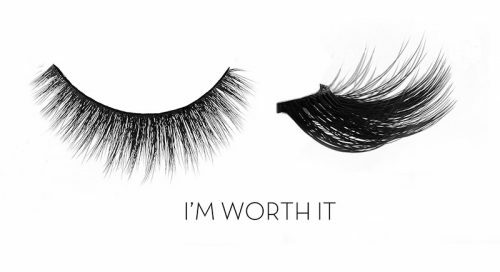 We are Luxury Strip Lash Specialists bringing you the highest quality strip lashes available on the market. 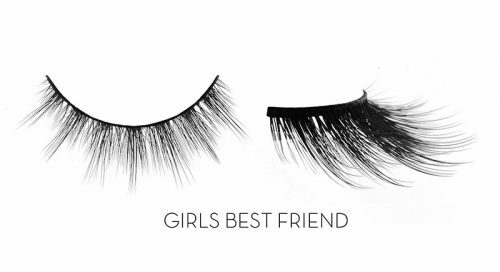 Our collection has been in development 2 years and we have spent many pain staking hours choosing the best lash styles for all eye shapes. 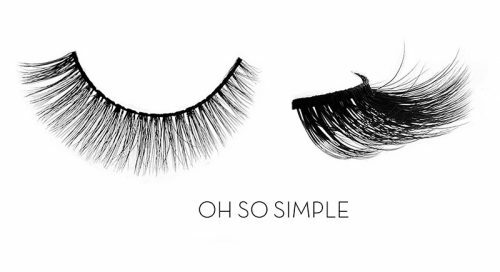 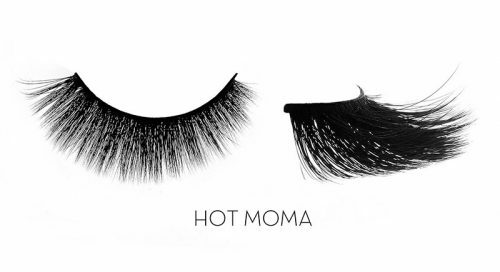 We hope you love our lashes as much as we do.